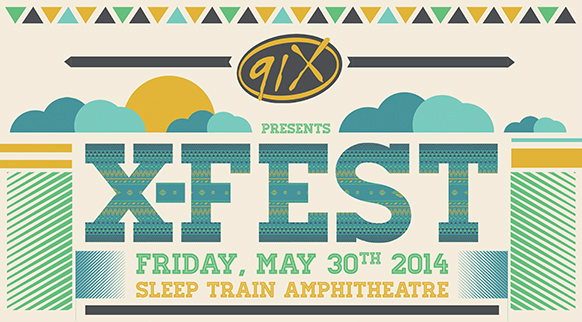 91X just released set times for Friday's X-Fest at Sleep Train Amphitheatre. There are still tickets available, so grab them before they're gone. and to buy tickets if you ain’t got them yet.